My name is Sareema Husain. I grew up outside of Toronto in a suburb called Richmond Hill and today, I study Culture and Media at Concordia University in Montreal, Quebec. My passion revolves around journalism and storytelling. 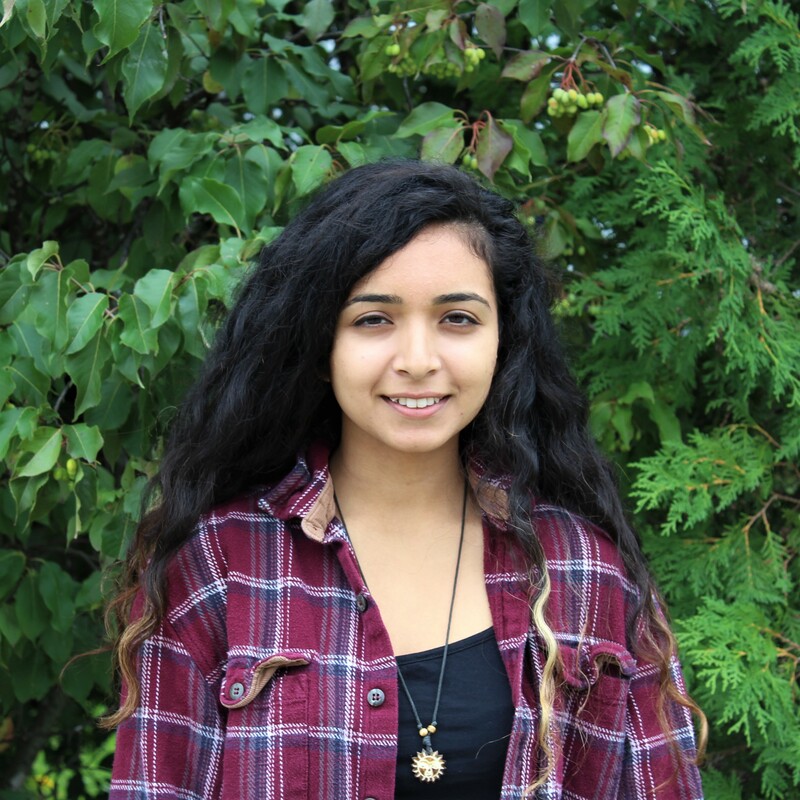 I currently help run a human rights youth newspaper out of Amnesty Toronto called The Matchstick. I enjoy immersing myself in different cultures and learning about Canada’s dark history was a turning point for me. The meaningful connection I made with the words of one indigenous elder make me realize how reconciliation starts within oneself. Only when you reconcile your own pain can you extend that to others. Because of indigenous teachings, I am now in a place where I can gracefully teach people how to become better listeners and urge on the voice of reconciliation. We have so much to learn from indigenous people across Canada, whether it be on how to decolonize ourselves or why its integral to protect mother nature. But there is much healing to be done. I hope through my experience with CRE I am able to use my position as an ally to bring the striking realities of indigenous peoples to the forefront of Canada’s attention. 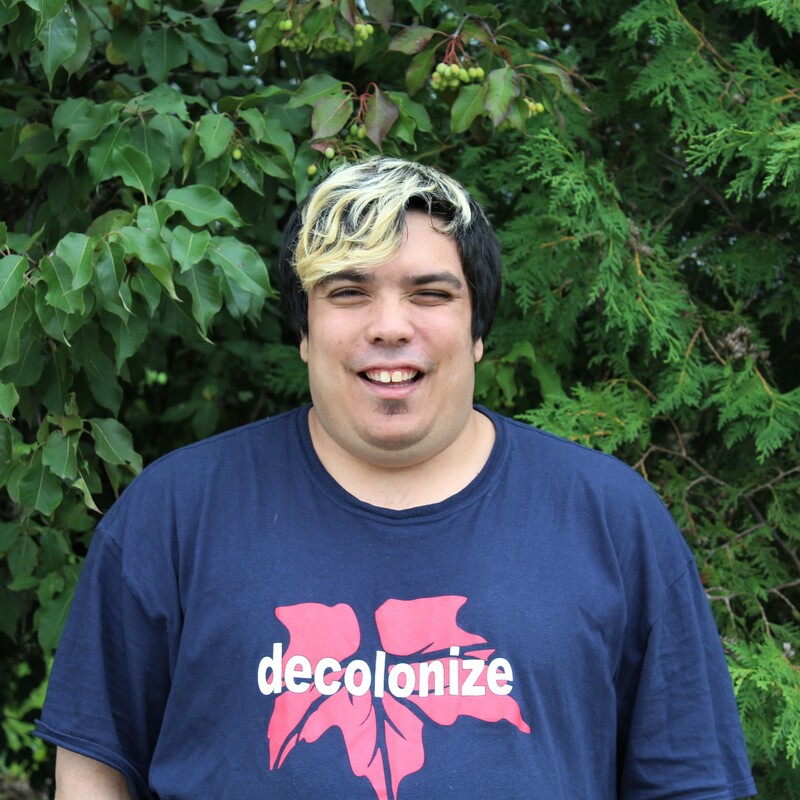 My name is Yannick Lavigne (Micmac). I’m 28 from Lachine, Quebec. I’m presently in a programme for native people called Native Montreal. I’ve recently learned that I was Micmac and through this and my programme I would like to discover more about my nativity. 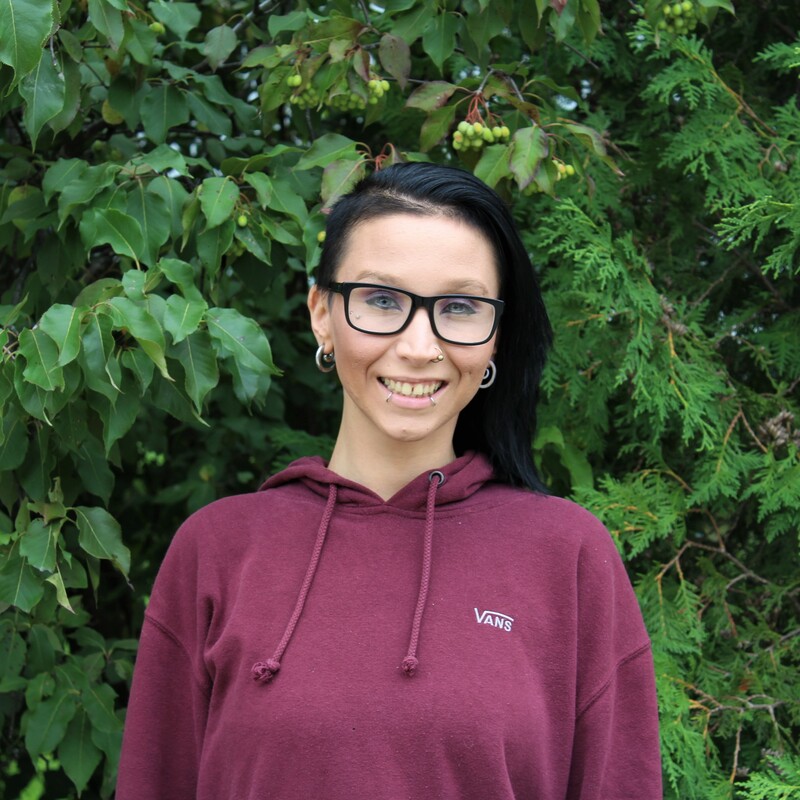 Currently a Bachelor’s student in Cultural Action at the University of Québec in Montreal, Samantha is very passionate about indigenous issues. Being herself of indigenous Quechua descent from Bolivia, she has sought to integrate the values of integration, inclusion, and respect into the various cultural projects that she has undertaken. 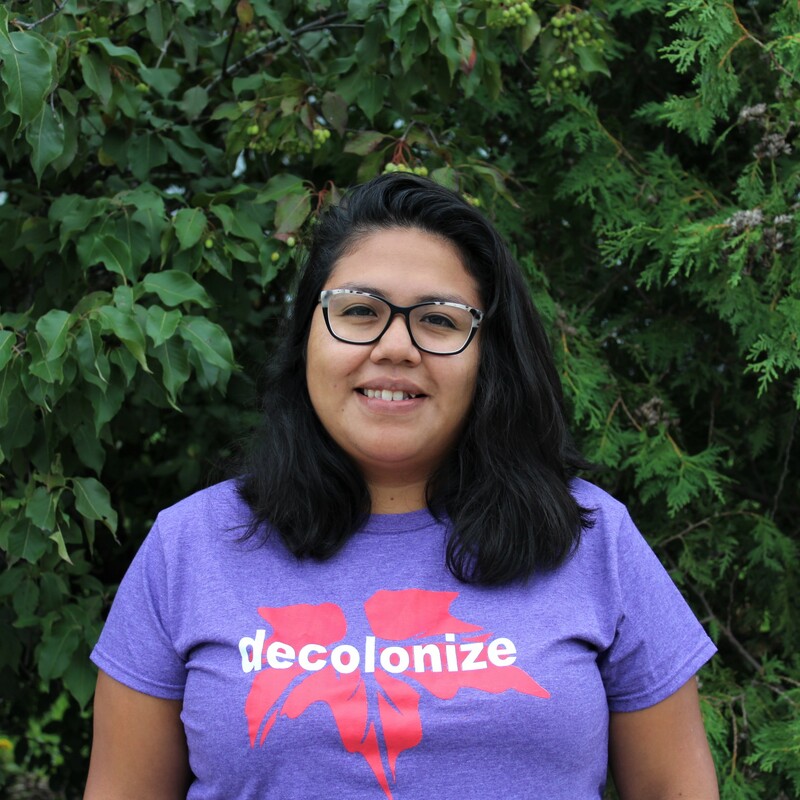 Participating in the National Youth Reconciliation Initiative for her presents an opportunity to build bridges between indigenous and non-indigenous people who share the same vision. These bridges will be developed through workshops, dispersed in the city of Montreal, that will promote social inclusion and “le vivre ensemble”. My name is Elizabeth Irqumia Steinberg. I was born and raised in Montreal, QC. I’m 26 years old, Mother of soon to be 2. I volunteer with SQIA (Southern Québec Inuit association). I have hosted a pow wow and will be hosting another one this upcoming year. I’m excited to learn and meet new people.